Meadow Foods has announced it will raise its milk price by 1ppl from November 1, taking its standard A litre milk price to 31ppl. The increase will be added to the flat rate element on the price schedule. The company’s B Price for August was 35ppl and it projected the range for September would be between 33ppl and 36ppl. 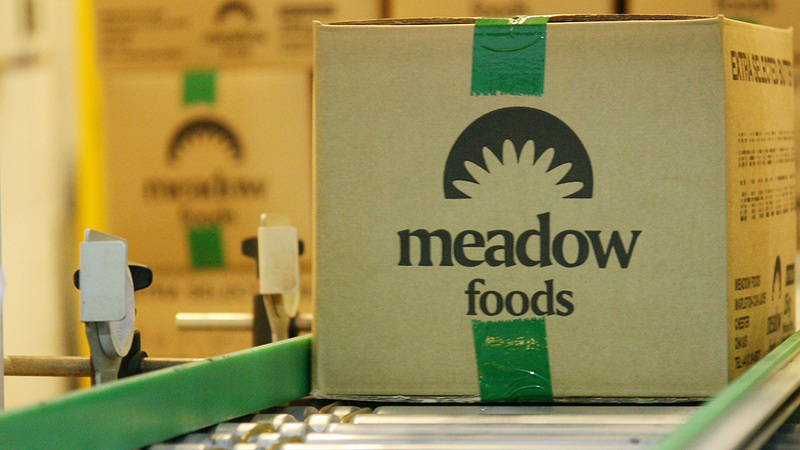 Mark Chantler, Chief Executive at Meadow Foods, said: “This latest move is a further reflection of the strengthening milk market and our commitment to pass back to you any positive price improvements as soon as possible.